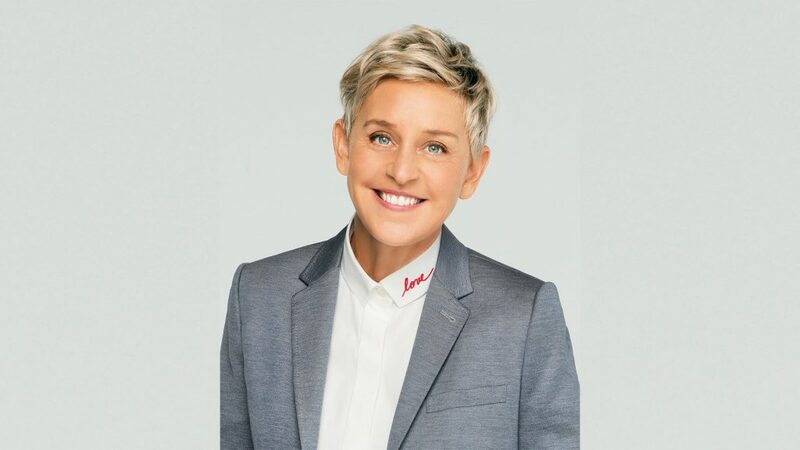 In her sitcom, Ellen, she decided to come out publicly after three seasons. Ellen came out in the most groundbreaking way possible, on her scripted TV show. With one line, she came out to the world and make her mark in LGBTQ history in 1997. Unfortunately, the show was canceled, but that didn’t stop her successful career to come. 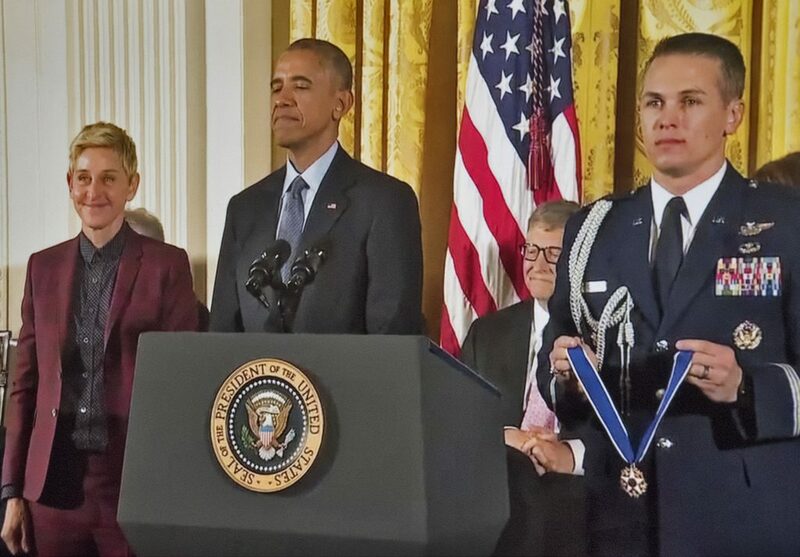 In 2016, Ellen received the Medal of Freedom from former President Obama. Even with twenty other pop culture candidates, she was still chosen for the medal. 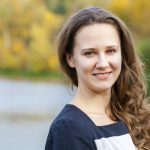 Her tireless efforts have made the world a better place, and her emotional response proves it. Ellen’s reaction when being awarded the medal went viral since it was so raw and beautiful to watch. 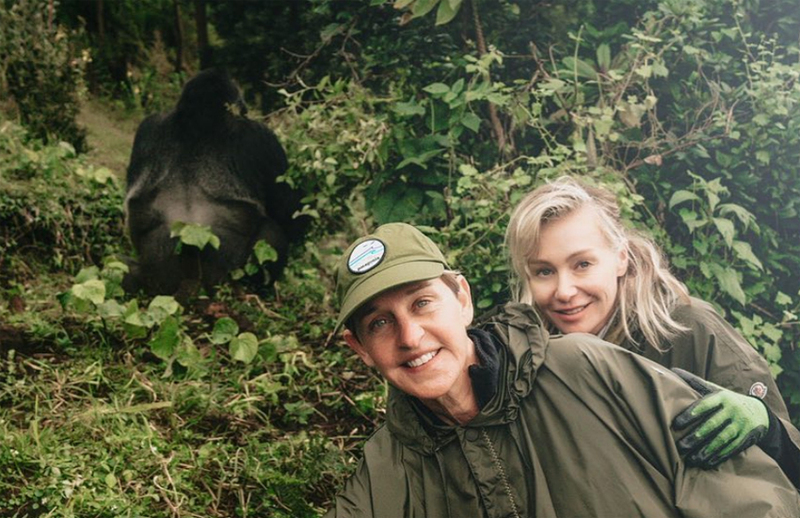 In January 2018, Ellen’s wife Portia gifted her The Ellen DeGeneres Campus of the Dian Fossey Gorilla Fund. This camp helps scientists prevent gorilla extinction. Ellen has always had a passion for helping Gorillas and has continually donated to the Fossey Fund. How could you not love her after that? 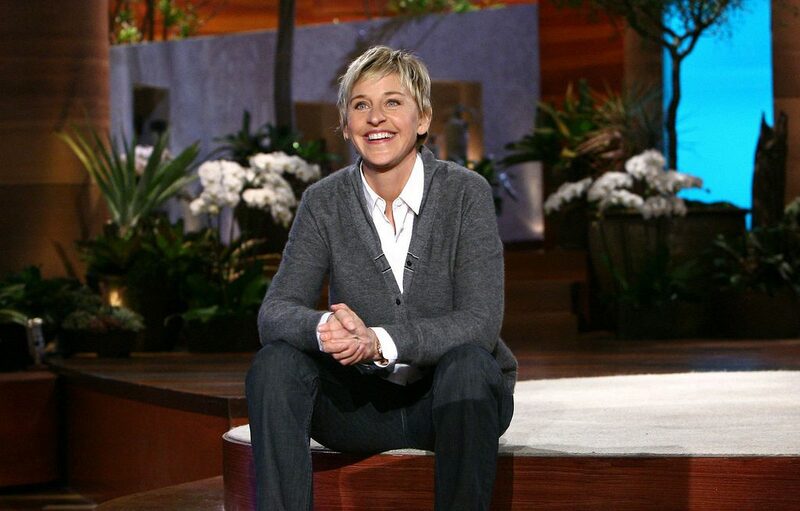 For 20 years, young people who thought they might be gay, or knew they were gay and were too afraid to say anything, were fully embraced by Ellen on her show. If you watch Ellen’s first interview after coming out with Oprah, you would be shocked by the response. Today, there is only a small group of people who can’t wrap their heads around homosexuality. The majority of society not only understands but voted in favor of gay marriage rights. There are many factors and many influencers, but, the world would not be as accepting without Ellen. Celebrities tend to be characterized by one or two qualities and are put in a box. In today’s culture, there are too many “famous” people to keep track of. And many have fake personas that you wouldn’t know unless you did a background check. However, there still are good people being their genuine selves, and Ellen is one of those people.